How do you feel about bible prophesy? 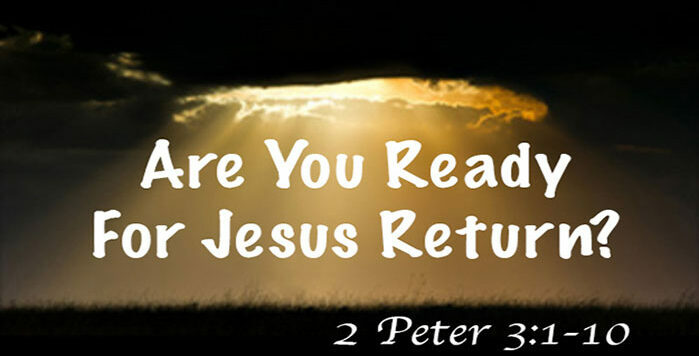 What thoughts do you have about the return of Jesus Christ? Listen in and hear from the Apostle Peter how creation itself speaks to and gives confirmation of Christ’s return. And consider deeply, Are you ready for His return? Are you?